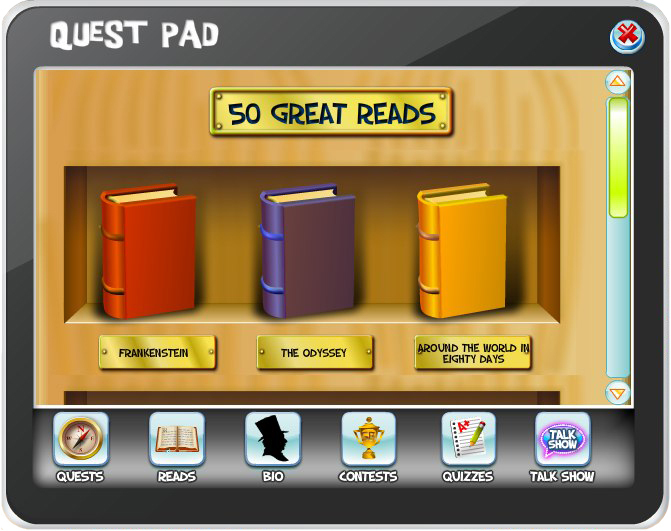 SecretBuilders has partnered with Oxford University Press to "gamify" classic books into mobile games. 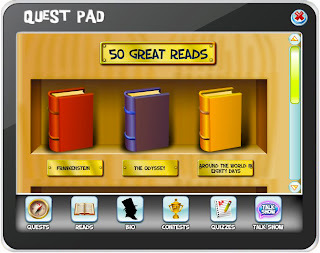 You can read the press release at Shakespeare and Jane Austen for Kids? There's An App for That! So look out for some exciting mobile games to be released soon form SecretBuilders.